Home / Celebrity / Celebrity Relationships / Somizi / Are Somizi And His Fiance planning Their Own Wedding Special? Are Somizi And His Fiance planning Their Own Wedding Special? It looks like Somizi and his fiance are currently planning their dream wedding but if you’re waiting to watch Somizi walk down the is like Mrs Jones, think again. 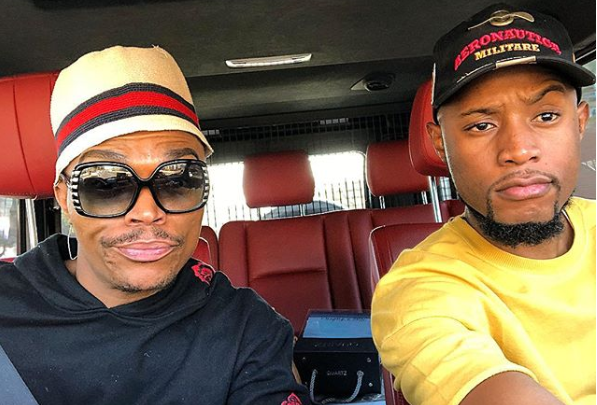 Rumours were Somizi had signed an R3 million deal to have his wedding televised on Mzansi Magic, but the channel had shut down the rumours saying there is no deal. “Somizi Mhlongo is a member of the Mzansi Magic family. We don’t have a contract to broadcast his wedding, but we’d be honoured to share in the celebration of his special day,” M-Net head of marketing and publicity, Nondumiso Mabece said.